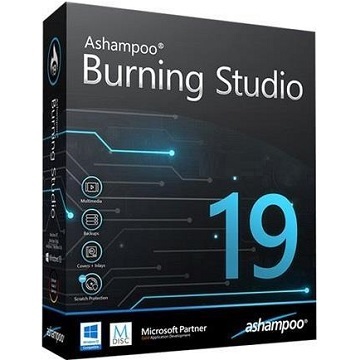 Portable Aiseesoft Burnova 1.0 free download standalone offline setup for Windows 32-bit and 64-bit. 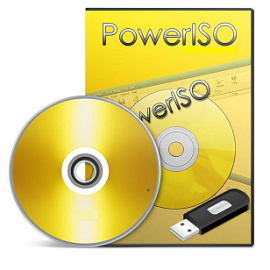 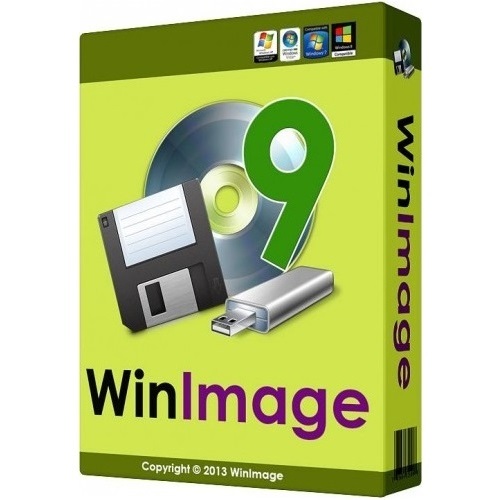 Aiseesoft Burnova Portable 1.0 is a powerful application to create DVDs with multimedia either from local machine or downloader from the web with different other powerful features. 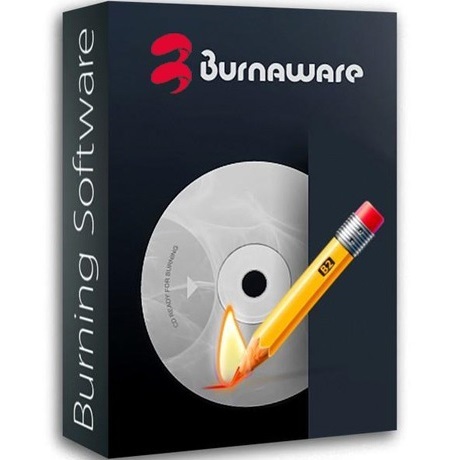 Portable Aiseesoft Burnova 1.0 Review One of the most common way of distributing files is through CDs and DVDs.